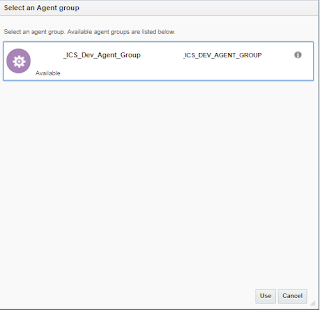 In this article, we will show you to create an integration with Salesforce. 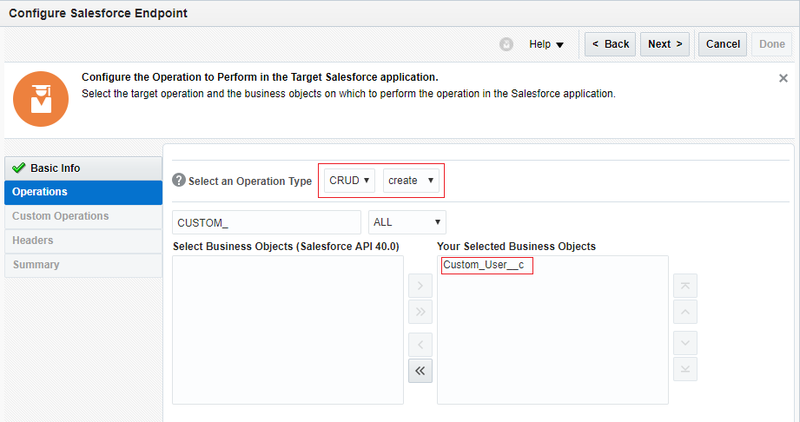 Salesforce custom object: Ask the Salesforce team to provide the custom object which will be used to send above employee details. 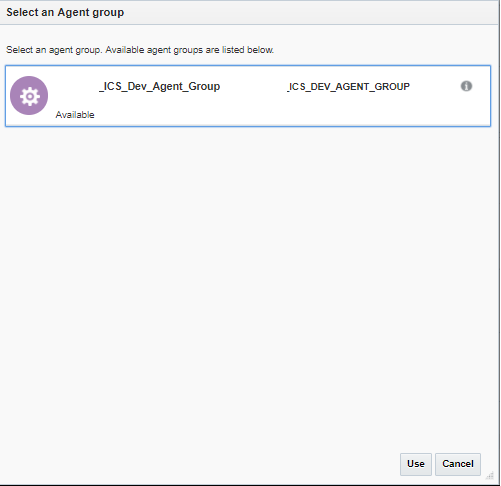 Let's go in deep and see how to use Salesforce custom object to send employee details in ICS. Enter below SOQL query. 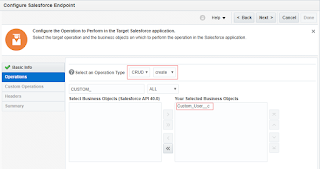 Custom_User__C is the Salesforce custom object which is used to store employee details. Id is the unique id of each record generated by Salesforce on new record inserted. Oracle_HR_ID__C is the field which is used to store employee id. This is the last step to complete our integration. Let's add a tracking field as we always do in all the integration to track the Integration instance. Add Basic Auth as ICS service is by default secured. We need to provide ICS console credentials. See the response, it say's created. It means a new employee has been successfully created. See the response, it say's updated. It means already existing employee has been updated.